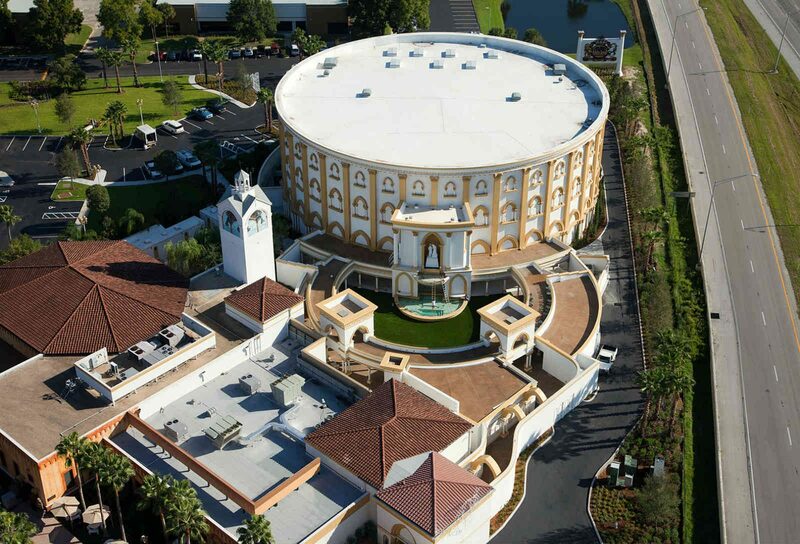 Situation > The Holy Land Experience, a Christian theme park, was in search of a commercial contractor to design/build a new experience within the Park, a 2,000 seat Church of All Nations auditorium. 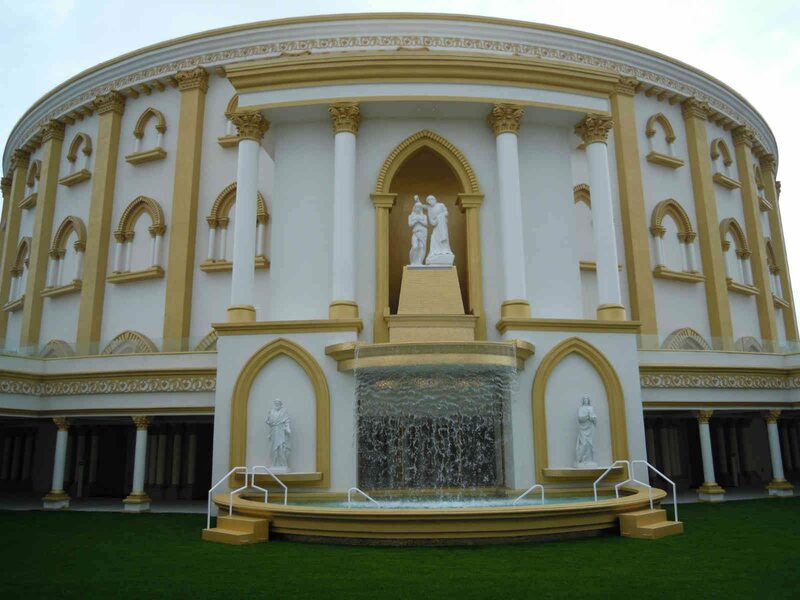 This magnificent state-of-the-art building, a focal point of the park, was designed to feature live productions, musical guests, worship concerts and church services. Action > One of the biggest challenges was the sequencing of work to accommodate a tight schedule and extensive permitting process. 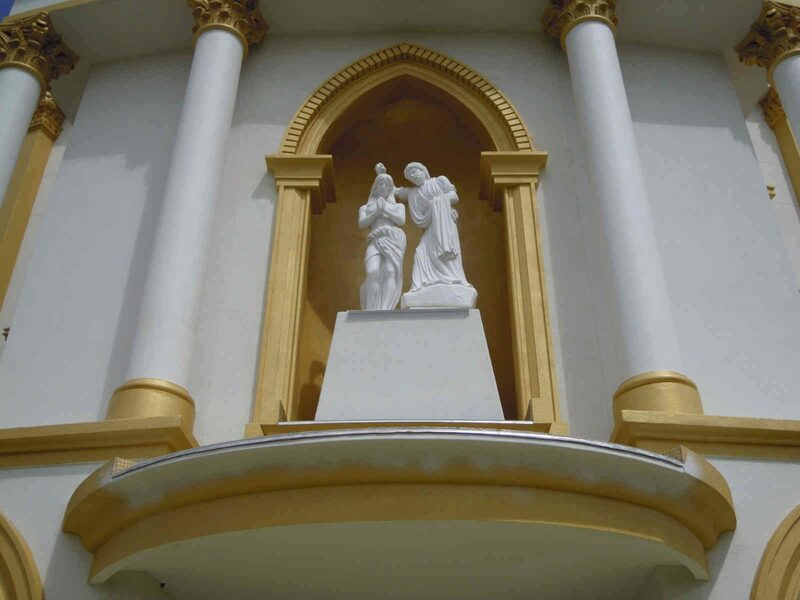 Final close-out and permitting of all three structures (The church, adjoining outdoor baptismal pool and a courtyard) had to be performed simultaneously. This required 26 different fi nal inspections all scheduled back-to-back each one passing contingent on the previous inspection. Guest and staff safety considerations were a primary focus and challenge since the park remained open to visitors throughout construction. T&G also worked closely with the city of Orlando, as well as the Florida Department of Transportation throughout the construction process in order to complete and open the project as planned. Results > The end-date for this project was never compromised even though the project required attentive management of client changes and an extremely tight construction schedule. 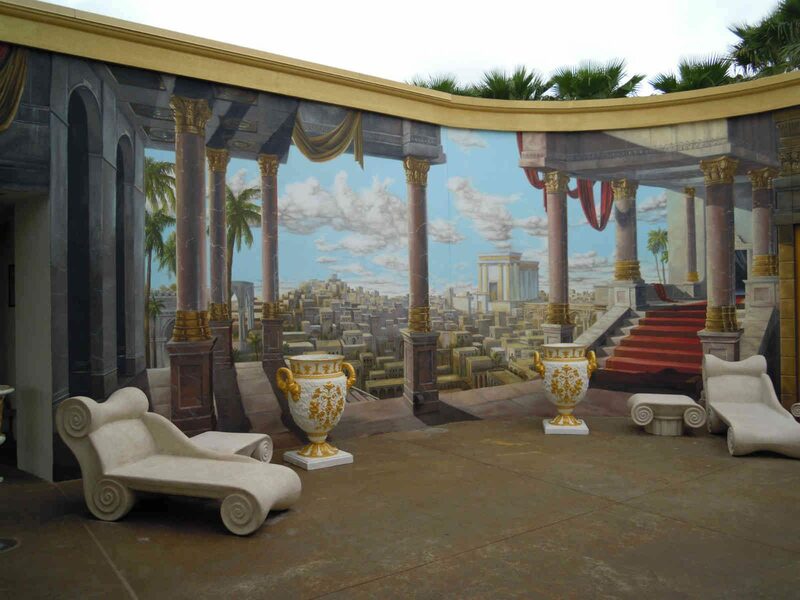 T&G managed the strict project time line by contracting a special inspector (outside the City of Orlando) to insure inspections could be made at anytime.